…Until Hood to Coast. And not only that…. It was my FASTEST run yet! But let’s back up a bit. 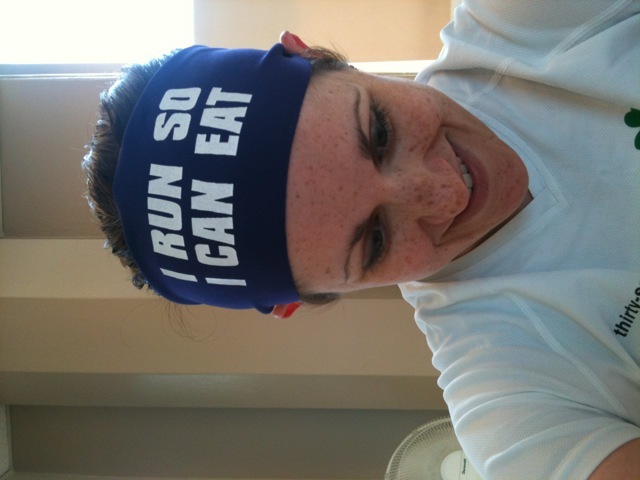 I realized I packed all my running hats once I got to work today, so during my lunch time run I wore my new Bondi band. I hadn’t realized how much I like wearing visors/hats when I run now. I never used to wear them but started about a year ago. It’s so much better. I prefer to have the sun off my face when I run. I definitely could have used my hat for today’s lunchtime run. It was 70 degrees, sunny, and not a cloud in the sky. I listened to my new Running Playlist that’s full of top 40, high energy hits and fast-paced music. It definitely inspired my legs to FLY today! I don’t even know if my feet touched the pavement, that’s how fast I felt. 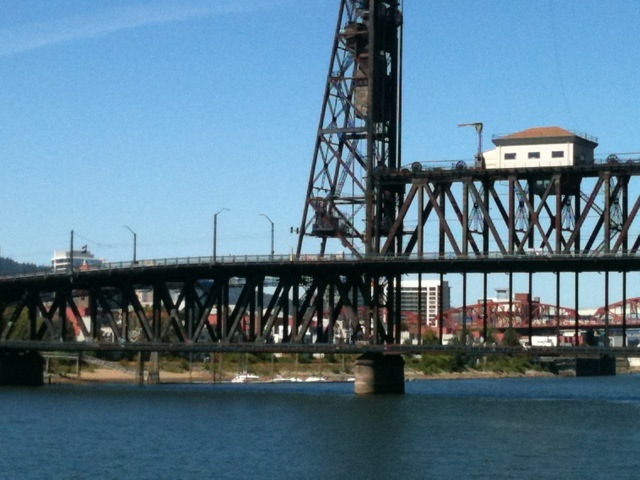 After crossing The Steel Bridge, I glanced at my watch and saw the time. 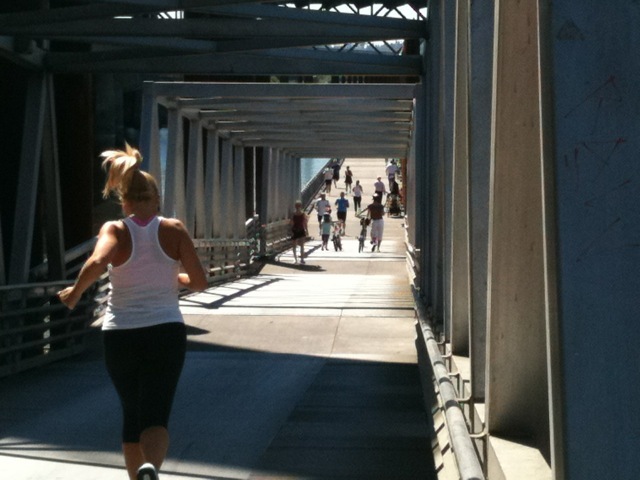 It was the fastest I’d crossed to the Eastside Esplanade and that pushed me to keep running at that fast pace. I was passing people left and right. I even noticed that a guy started using me as his pacer! What?! I was so surprised but he stayed right on my tail the rest of my run. Am I fast runner? Usually not! But today I was! 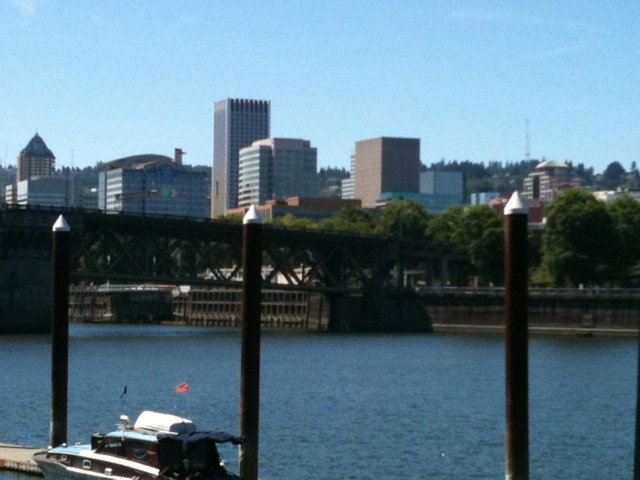 I crossed the Hawthorne Bridge at I think the 18 minute mark? It’s hard to remember but usually I cross the bridge between 21-24 minutes. 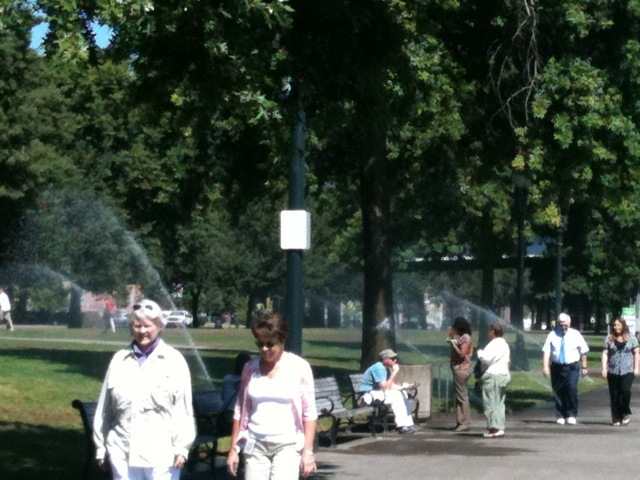 When I got to the other side, I saw that there were a bunch of sprinklers on. I covered my iPhone and ran through the sprinklers. It felt fantastic. Back at the office, I did my usual and headed back to work. I was so excited about my run time! Distance: Just under 4 miles? Today was my last run before Hood to Coast. The tapering begins now. No more work outs until Friday! I am so ready for Hood to Coast. CONGRATS GIRLIE!! I am SO proud of you!!! 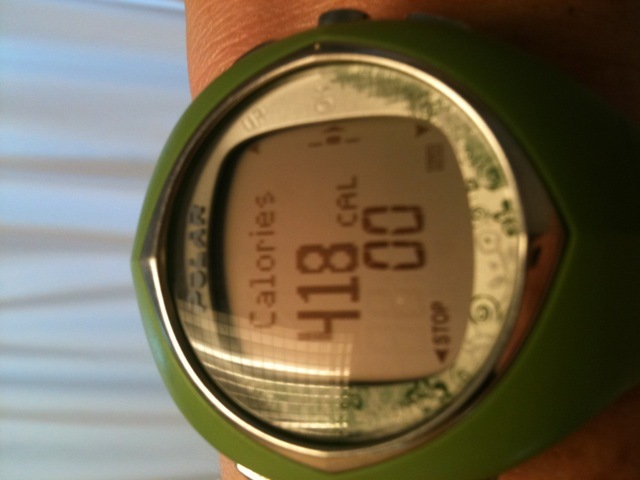 Woot – hooray for the personal run and becoming a pacer runner! ! wow, look at you, speedy!!! you’ll do great during your race! Thanks! I’m feeling much more confident after today’s run! Congrats!! Very exciting. Can’t wait to hear all about the race itself! hooray! Way to go — it’s so fun to have a run like that out of the blue. Can’t wait to hear about the race. I love love love the bondi band saying.